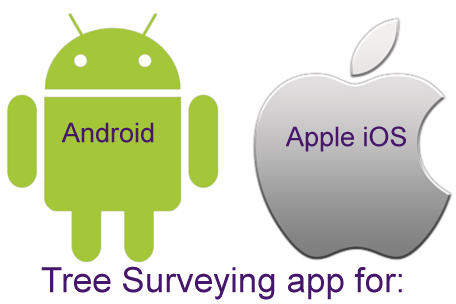 We understand the importance of surveying habitats as part of any development projects and timely advice helps everyone. We can provide Ecologists with mobile mapping devices and produce colourful and easy to follow habitats maps. We work with highly skilled Arborists who can tackle a single tree or carry out Tree Surgery work to several hundred trees. We offer ecological surveys and undertake the field work alongside other specialism to save time and to share site knowledge. We offer high quality aerial imagery using the very latest Unmanned Aerial Vehicles which can be used effectively for monitoring. We work with leading Ecologists across the UK and are able to offer a wide range of ecological surveys both for developers and land owners. 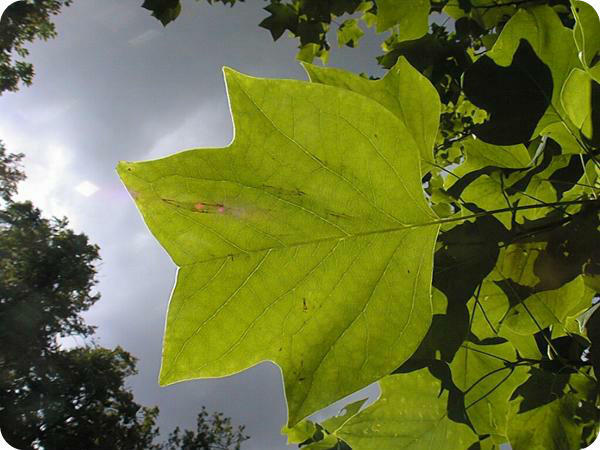 We work alongside leading ecologists to provide timely site information so that ecological matters can be managed from the start of any project and managed correctly during the construction. Setting up an easy to use web mapping sites to show ecological information. 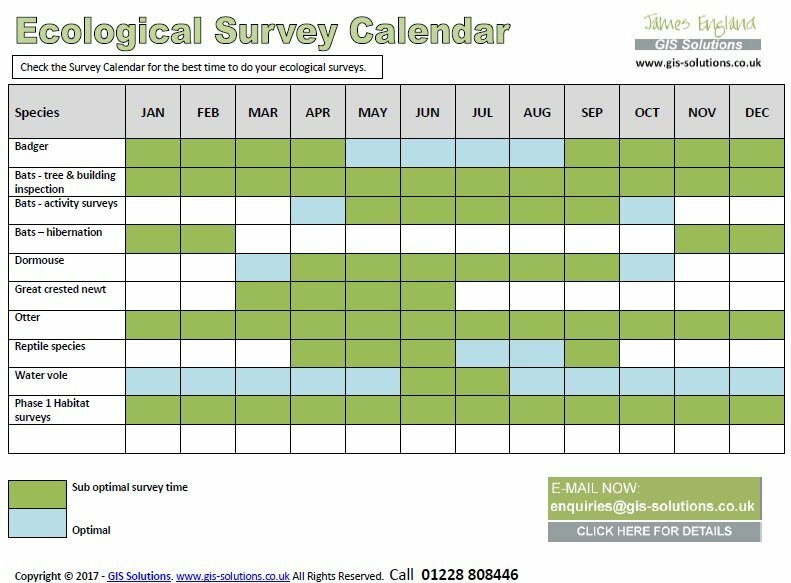 Click on our ecological survey calendar to help Project Managers to plan for ecology surveys. For some protected species such as great crested newts, bats, dormice, and some bird species, specific licences are required for surveys. The timings given should be viewed as indicators only and are based on an average year. We always recommend that you consult an experienced Ecologist before undertaking any site work. 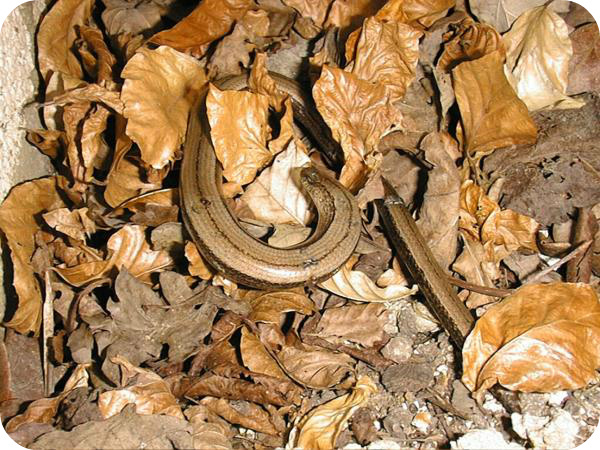 ABOVE : A more unusual photo of a slow worm (Anguis fragilis), that often get mistaken for snakes. We work with ecological data of all types, analysing, co-ordinating and digitising, to create meaningful GIS maps of our clients sites. We produce maps in a wide range of formats, helping them to understand the bigger ecological picture and to see how sites are changing over time. Our clients use this data to support planning applications, licence obligations and wider biodiversity objectives, as an aid to decision making, costing and ecological project management. We frequently get asked to analyse ecological survey data. For example we can create distance buffers from identified Great crested newt populations or around badger setts for exclusions zones. We produce high quality thematic maps that show clearly the ecological data from surveys in different colours so that any constraints and opportunities can be easily understood. We utilise lots of different GIS/CAD software and can cater for virtually any file type. We frequently convert AutoCAD .DWG files to Shape files .SHP or MapINFO Tab or MIF/MID files. We have expertise in GIS analysis, relational database design, spatial analysis, thematic cartography for Environmental Impact Assessments and producing web mapping portals to show ecology information alongside others such as tree surveys. We have created Phase 1 & 2 mobile data capture forms for a variety of Ecologists, bespoke to their needs and we produce their maps exclusively for them. This has largely been in ArcPAD, DigiTerra and PocketGIS. We are able to hire our sub metre GPS devices to Ecologists who need equipment fully setup for carry out ecological surveys. This enables them to do what they are best at and have the tools fully setup for efficient data capture. Click Here >>. 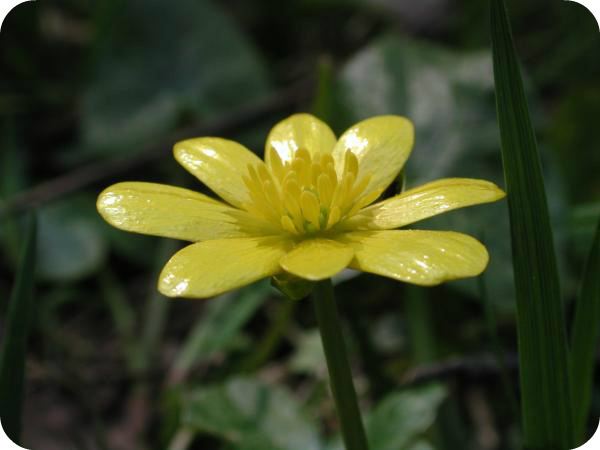 Please contact us today to find out more about our ecological services.